The London P&I Club insures a diverse range of shipowners and charterers. We are one of the world’s leading Protection and Indemnity Associations, focusing on the provision of P&I, FD&D and War Risks covers. From tailored insurance solutions to our flexible insurance packages, we work to meet the precise needs of our members.  We are a member of the International Group of P&I Clubs, where we play a key role in promoting the collective, global strength of the P&I industry. At the London P&I Club, we are committed to delivering the best possible service to our members – high quality and expert support is fundamental to the way we work. The interests of our members are protected by a specialised global team including experienced lawyers, mariners and insurance professionals. The day-to-day operation of the Club is performed by our ISO 9001:2015 accredited management company, A Bilbrough & Co Ltd. 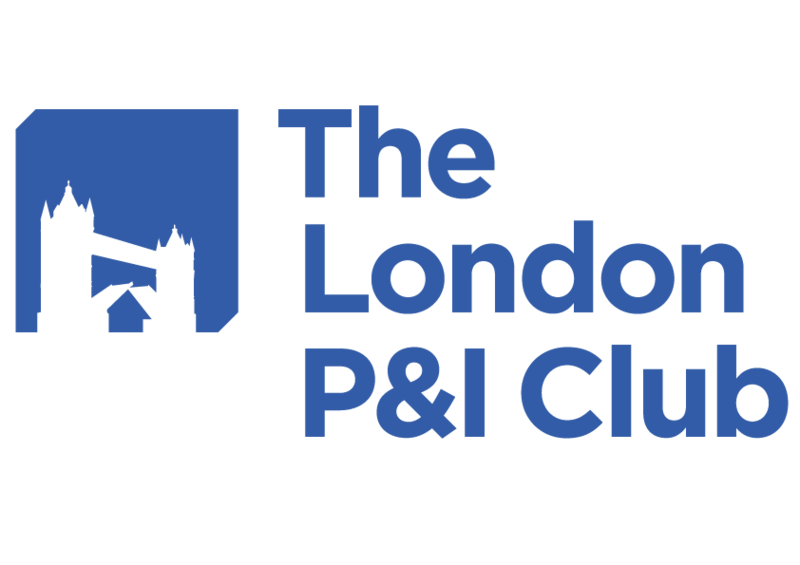 The London P&I Club is one of the world's leading P&I Associations and part of the International Group, providing a high quality service to Members.